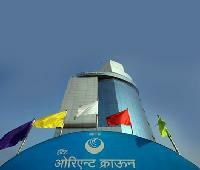 Your search for the best hotel in Kolhapur ends here! 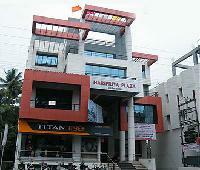 Via offers you the widest range of Kolhapur hotels at the lowest rates. Enjoy an amazing online hotel booking experience on a buttery smooth interface featuring powerful tools like quick sorting and rapid filters. 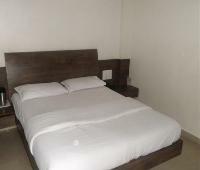 Need a budget hotel in Kolhapur near the central bus stand or maybe a cheap hotel near Kolhapur railway station? 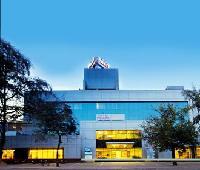 Our easy location filter lists all the hotels in a specific locality within seconds. 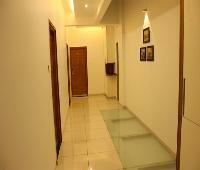 That's not all, you can also list all Kolhapur hotels with Wi-Fi or pool or even something as simple as laundry services. 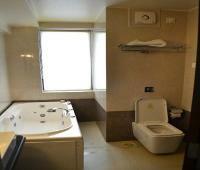 Hotels in Kolhapur are renowned for their excellent hospitality, modern amenities and friendly service. 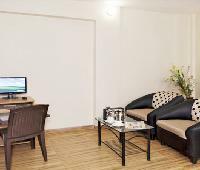 Whether you are booking a cheap hotel or an ultra-luxury property, you can rest assured of getting the best deals on Kolhapur hotels on Via. 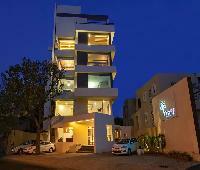 Luxury hotels in Kolhapur offer world class comfort and modern amenities for the discerning traveller. These hotels are often equipped with state-of-the-art audio/video entertainment systems, conference and banquet halls, lounge bars and heated swimming pools. 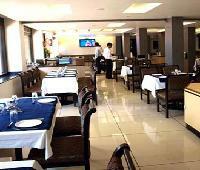 Mid range hotels in Kolhapur offer the perfect balance of value and luxury. 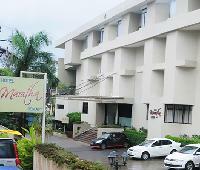 These hotels offer amenities like air-conditioned rooms, laundry services, Wi-Fi connectivity, house keeping and swimming pool. 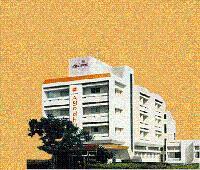 The cheap and budget hotels in Kolhapur are mostly located near the railway station and central bus stand. 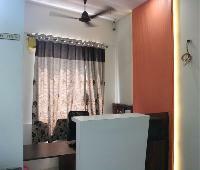 They offer excellent value for money and is a good option for backpackers and budget travellers looking for a frill-free stay at rock bottom prices. 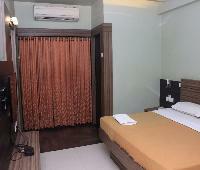 Via.com lists the largest number of cheap and budget hotels in Kolhapur, so you can choose the best budget hotel in Kolhapur in your preferred location.